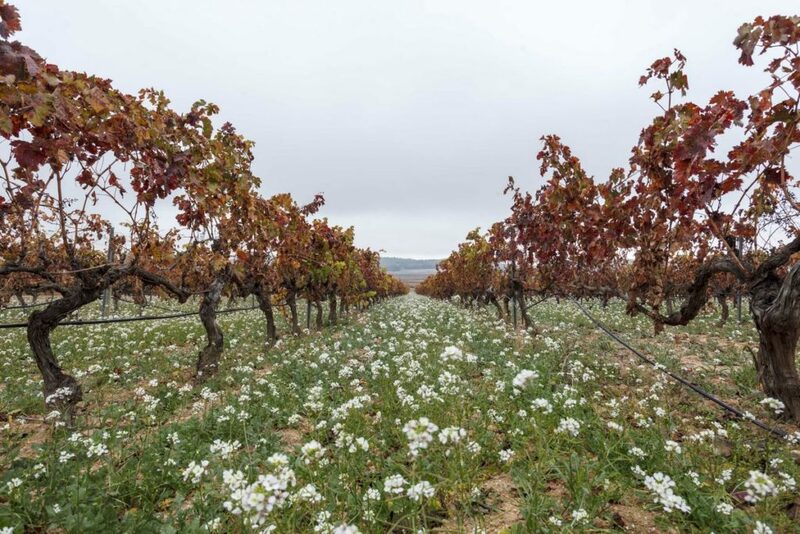 The family owns approximately 70 hectares of organic vineyards spread among Tempranillo Tinta, Garnacha Tinta, Mazuelo, Graciano, Tempranillo Blanca, Viura, Verdejo and Sauvignon Blanc. 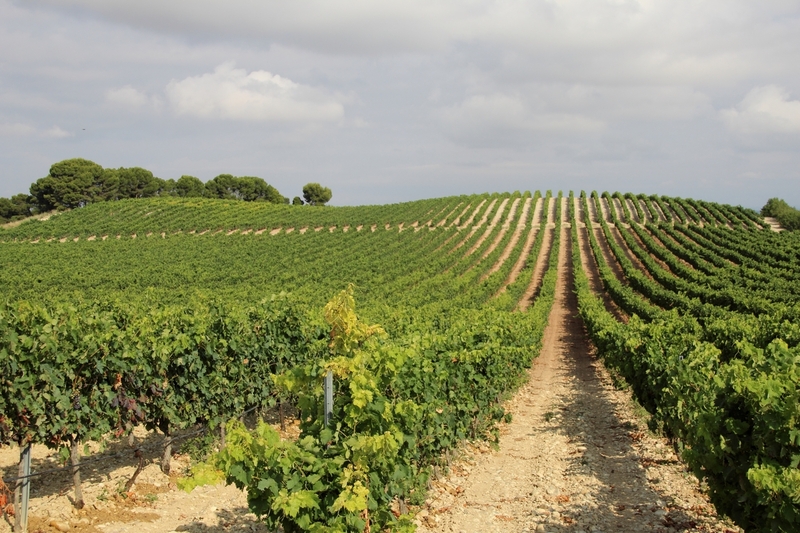 The location of the vineyards is divided between several villages, Calahorra, Andosilla and San Adrián, of the so-called “Mediterranean Rioja” with cold winters, mild springs and rainy autumns, and hot- dry summers. The soil presents diverse textures predominating limestone, sand, clay and gravel. 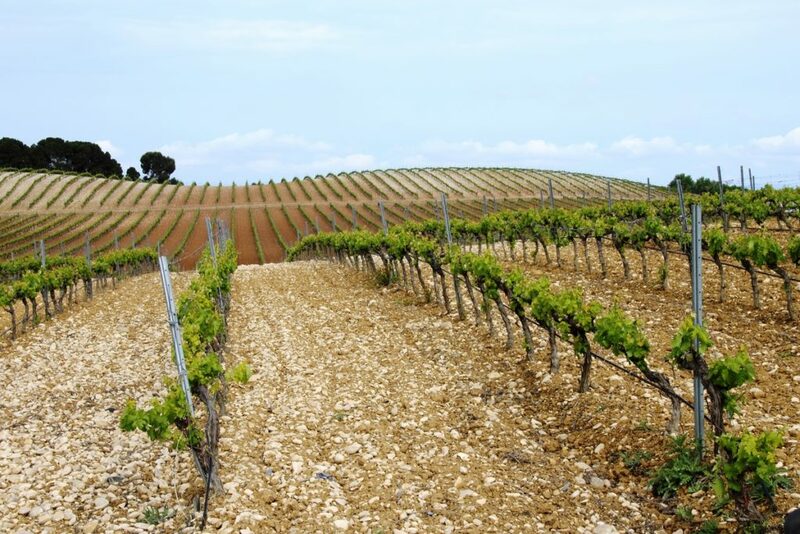 In this way, the suitable combination of climate and “terroir” that our location presents, favors the obtaining of elegant wines with soft tannins. 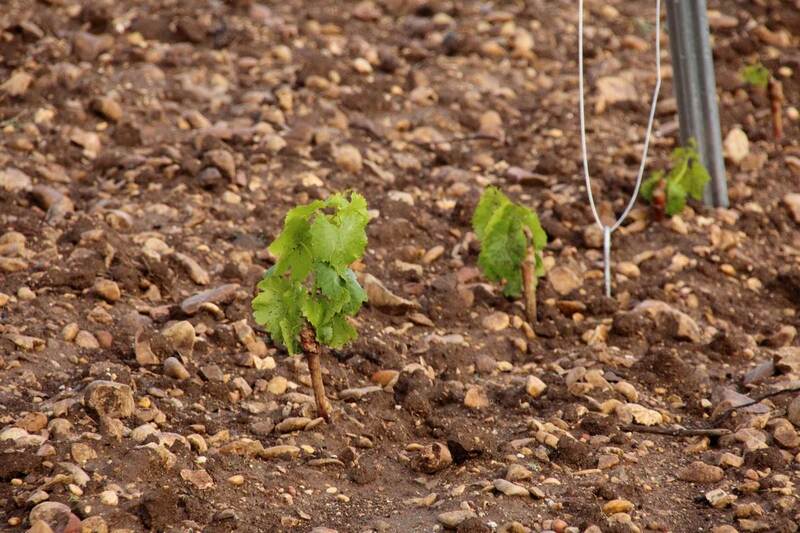 Throughout the year, our vineyards are subject to exhaustive and continuous monitoring. 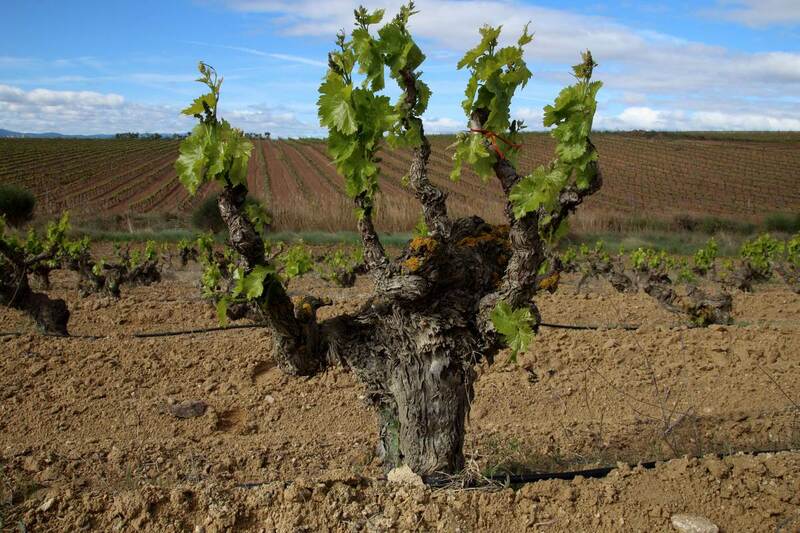 The cycle begins in November with an analysis of the soil and a careful pruning process. Our soils receive, in the first place, nitrogen input through the sowing of green fertilizers and, later, organic matter from shredded shoots and organic composted manures with which we cover the soil during the first months of the year. The treatments for the prevention of pests and diseases are prolonged between the budding of the vine and mid-August always following the parameters set by the Control Organism of Organic Agriculture of La Rioja. 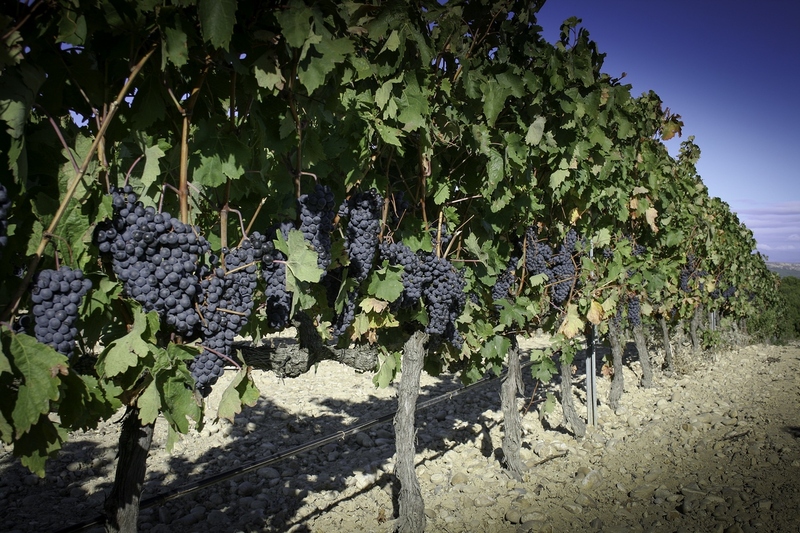 In addition, during the entire vegetative cycle of the vine the humidity of the soil is controlled, work that, together with the monitoring of the maturation of the grapes, makes possible the adequate selection of the fruit, in order to obtain the maximum quality in our wines.